An experienced and well-renowned business man, motivational speaker and mentor, Mr. William Amorsolo II is the President of Travel Depot. 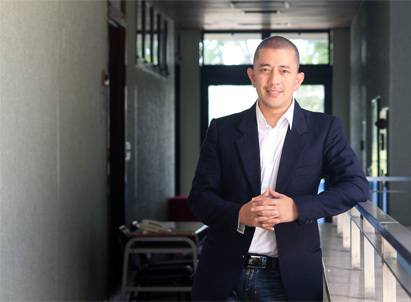 An entrepreneur and experienced traveller himself, William is one of the brains and founders of the company. He started his business small and it ballooned not only as a credible travel agency that showcases affordable, hassle free and memorable travel packages to consumers but to a solid, sought-after, and highly recognized institution for travel entrepreneurship who envisions to empower fellow and aspiring Filipino entrepreneurs fulfil their dream—set up a travel agency business.  To date, William Amorsolo continues to strive in the travel business through conducting seminars on How To Put up Your Own Travel Agency Business. He has helped 1500 successful travel agency affiliates nationwide and continues to empower entrepreneurs and businessmen to indulge in this field. Travel aficionado, entrepreneur, mentor, motivational speaker and a mother -- these are the words that best describe Travel Depot’s Executive Vice President, Ms. Sharon Perez. A wanderer herself, Sharon has gone through many places all over the world. It was 2008 when she plunged into travel entrepreneurship, a business that is very close to her heart. She set up her own home based, full service non-IATA travel agency. With high hopes and immense passion for travel and entrepreneurship, she gambled with life and started running her own business from scratch. It was 2010 when God touched her heart and made her an instrument for Filipino entrepreneurs to enter this lucrative and fulfilling business. Since then, Sharon Perez invaded the travel agency business with pride; she has conducted hundreds of seminars on How To Put Up Your Own Travel Agency Business. Sharon Perez has placed travel entrepreneurship into a different level. Her hard work, dedication and passion to empower aspiring entrepreneurs paid off when over 1500 travel agency affiliates nationwide whose dream was to set up their own travel agency business—became a reality.